There is a DUI checkpoint TONIGHT in Concord! It’s happening now and will continue until 2AM. 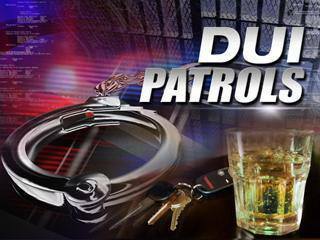 If you would like to be updated on DUI checkpoints in Contra Costa, it’s HIGHLY recommended that you joining our email list, Facebook page, twitter feed or bookmark us. As far as we know, DiabloReporter.com is the ONLY site that gives out specific times and locations of checkpoints in the County. The location of the checkpoint is Concord Ave & Market St near Chili’s. Drive safe & drink responsibly.